See what some of your favorite heroes were like back during their school days. 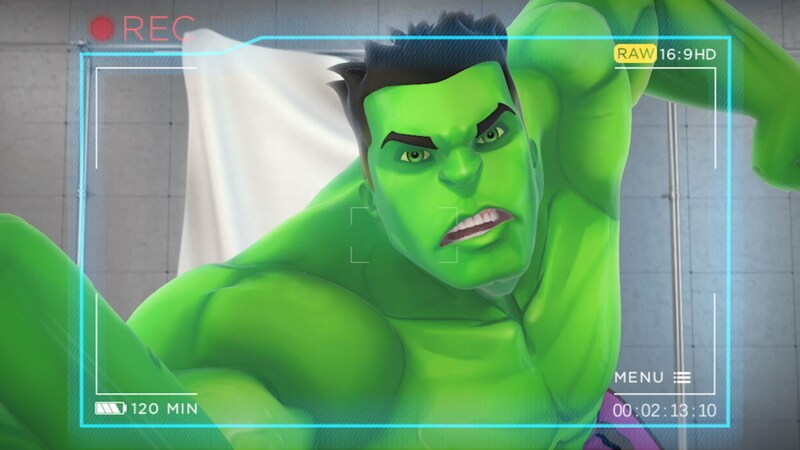 If you're an Avengers fan, you may want to get into Marvel Avengers Academy, as it's going to be a pretty interesting riff on the classic Marvel superhero lineup. Marvel and TinyCo are presenting the adventure/simulation title, which attempts to showcase the college-aged versions of your favorite superheroes like the Hulk, Captain America, and more. The trailer below does a pretty interesting job of showcasing the unique personalities of the heroes as they enter their college yyears, but there's still more to come. The game itself, however, doesn't release until early 2016. That's still a little ways off if you need to brush up on your Marvel lore so you know what you're getting into. It looks like a pretty intriguing tweak to the normal superhero formula, so I for one am interested in giving it a try when it releases.